Jazz and soul singing sensation Gregory Porter continues to perform at and sell out concert halls around the world. This is no surprise given the international recognition and acclaim he's received with his two Grammy Award winning albums Liquid Spirit and Take Me To The Alley. 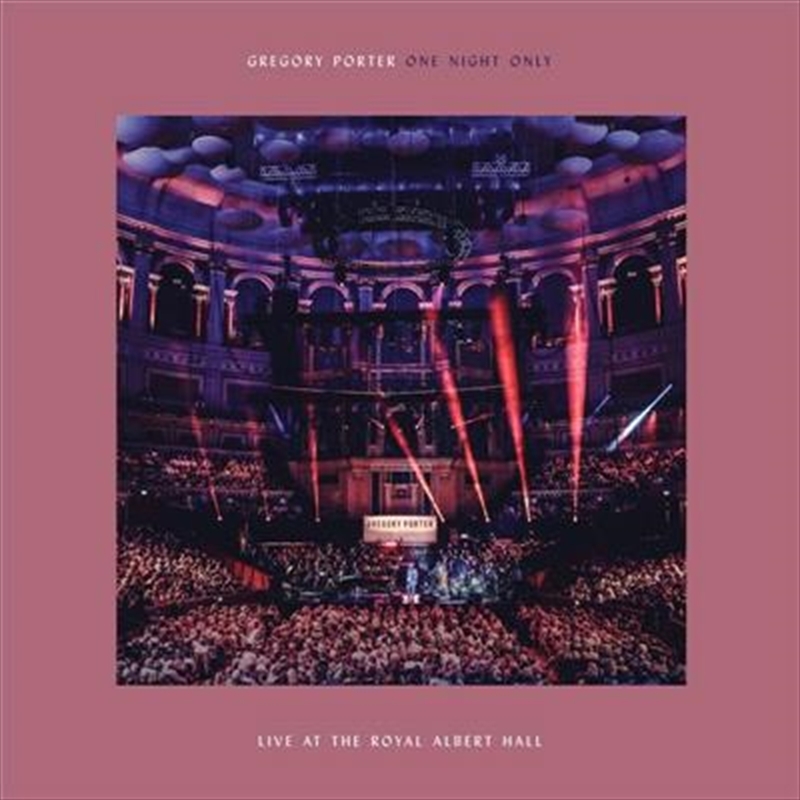 In 2018, Gregory had a sold out show at the Royal Albert Hall accompanied by a full symphony orchestra conducted by Vince Mendoza. The result was a very refreshing and intimate performance, including tracks by Nat King Cole and Gregory's own compositions such as Hey Laura, When Love Was King, Don't Lose Your Steam. Simply unmissable for any modern jazz aficionado, this CD/DVD combo also includes a special bonus interview with Gregory Porter.